IT'S THIS WEEKEND! Stop into any of our stores for a free book! It's first come, first serve--so show up early! See you there! Also: DOWNLOAD OUR APP and participate in our FCBD promotion! 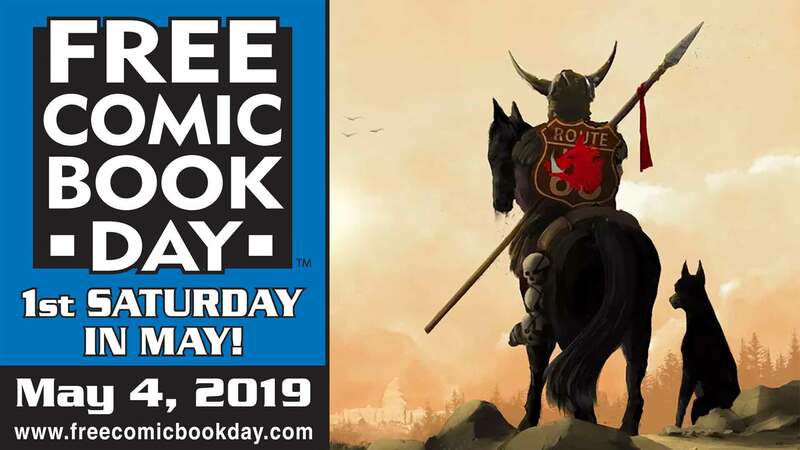 Visit all 9 of our locations on Free Comic Book Day (May 7th) and get stamped at each of them to receive a free Civil War print done by Mike Miller! Signed and numbered, extremely rare, available ONLY through this promotion! 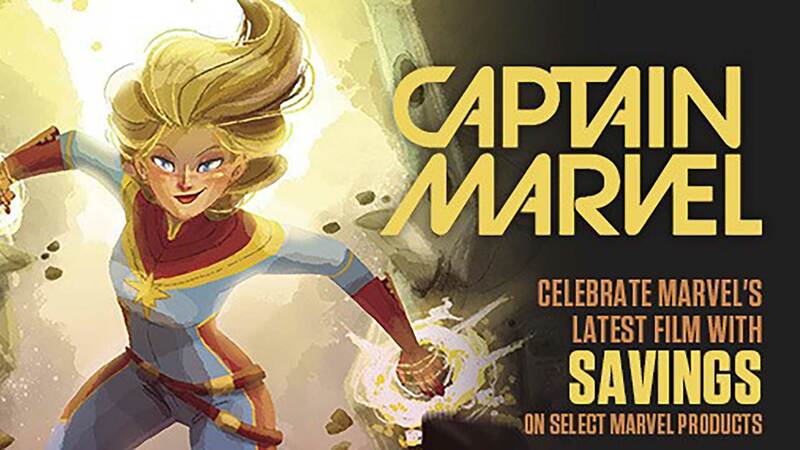 All Comics-N-Stuff stores will be participating in Free Comic Book day--in just ONE week! Our El Cajon location will be hosting a signing and giving away free hotdogs and hamburgers, one per customer (first come, first serve). Everyone visiting our stores on Free Comic Book day will be entitled to one free comic; bring your kids and get each of them a free book! Comics-N-Stuff discount card holders get two! Come visit us for Black Friday deals! Free Comic Book Day and May the 4th Fall on the Same Day this year! To Celebrate we will be having free food at our El Cajon Store along with artist Sean Ortega who will be signing and doing sketches from 10am-2pm. All of our stores will have copies of free comic books (while supplies last) you will also save 20% on all regularly priced Star Wars items and buy 2 get 1 free graphic novels (discount will be applied to lesser priced item).